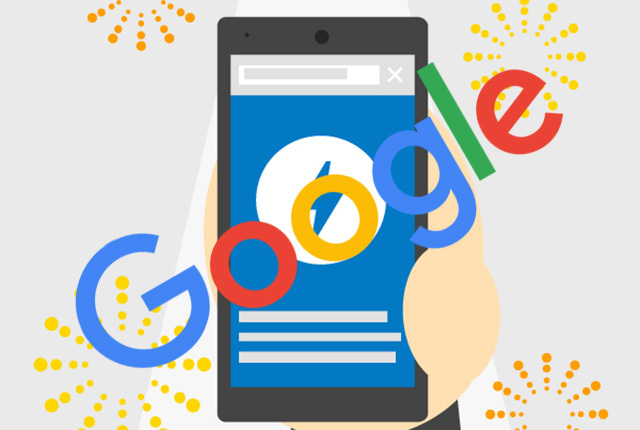 Google posted on Google+ and Twitter a request to webmasters to complete a survey on accelerated mobile pages, AMP. Which part of the business made the decision to adopt AMP? What resources did you use to learn about AMP? What are/were the main concerns about implementing AMP? What, if any, challenges did you face with implementing AMP? What tools do you use to manage your AMP pages? Do you use a Content Management System (CMS)? What type of content does your website produce? Where do you attract most of your websites visitors from? So go take the survey over here.